Happy Saturday! I am posting on the weekend which I rarely do and I am here to share some of my favorite people on Etsy. 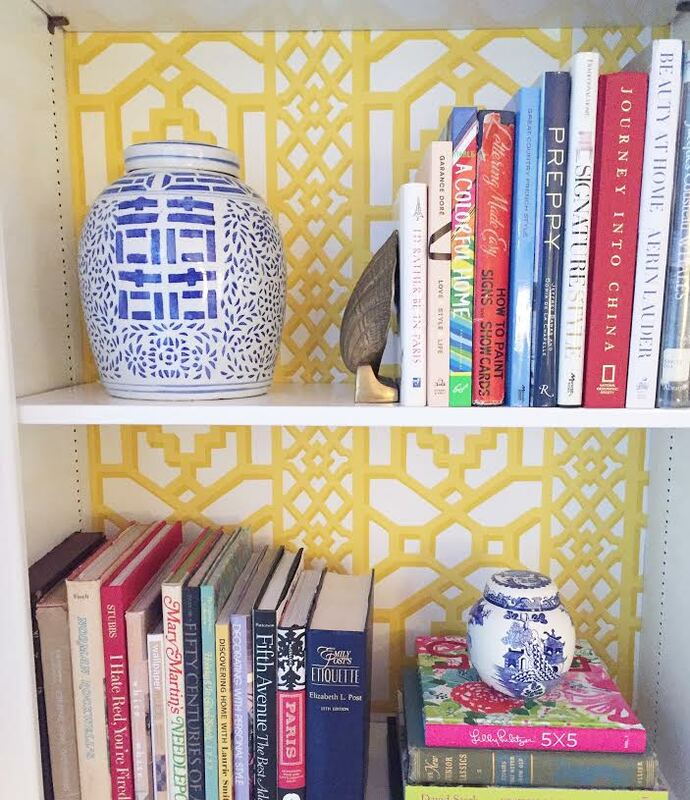 I shop quite a bit from the amazing options on Etsy and our home and my life reflect it. I love Etsy and the creative sellers it provides to all of us. 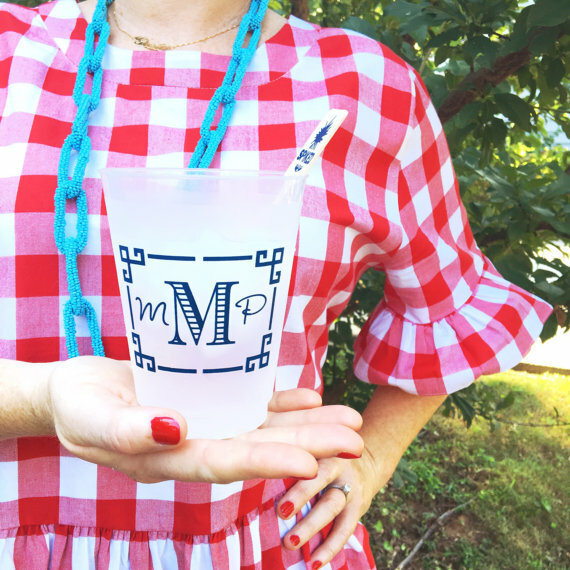 You can find so many fabulous things on Etsy from antique flatware to adorable coffee mugs and amazing off the shoulder tops in all shades of gingham. I say a major #yesplease to every single one of those things!! 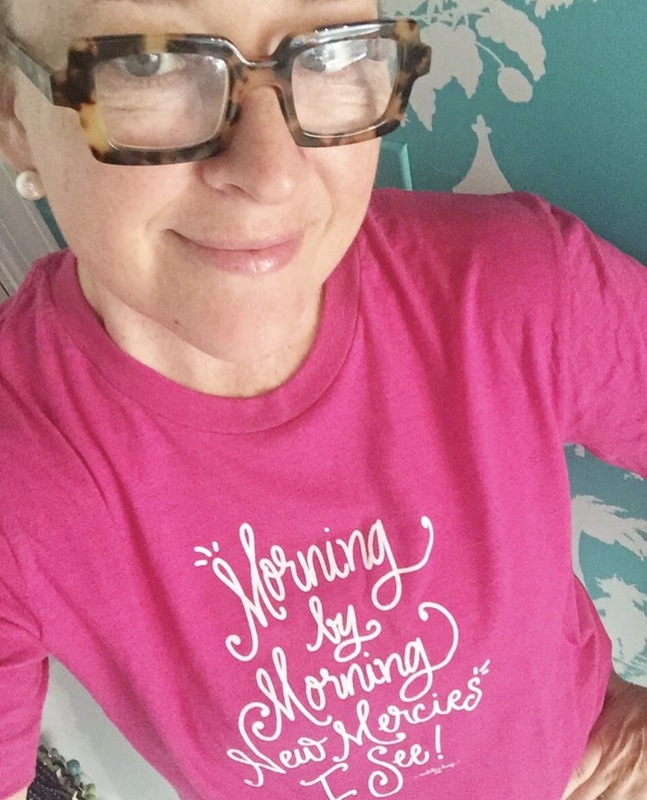 I shop from a lot of fabulous sellers and I have a few of them to share with you today. All of these people need to become favorites of yours just as they are favorites of mine. I promise you will adore each of them! Annechovie is owned by my friend Anne Harwell. She is absolutely fabulous and sells the most adorable things. My most recent purchases include this mug and these darling matches. You will love every single thing she sells. She is also the source of my custom matches. I sent her an image and she created them to match it perfectly. And this phone case is to die for. I adore Anne!! Pineapple Proper is such a fun shop. Here you can find all kinds of monogram items from water bottles to key chains and the darling desk accessories you see above. I purchased these in navy for Little Bit's desk and she loves them. I need to go back and snag a pencil cup as well since I find her pencils every single place other than where they should be. 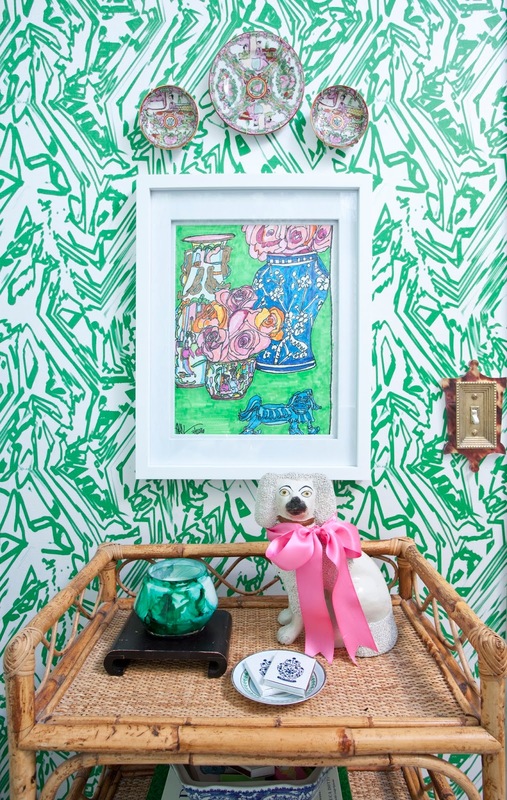 You will adore every single thing in the shop. I just spotted this tray which needs to be on my "to buy" list. Sequins + Lipstick is owned by the precious Tammy. 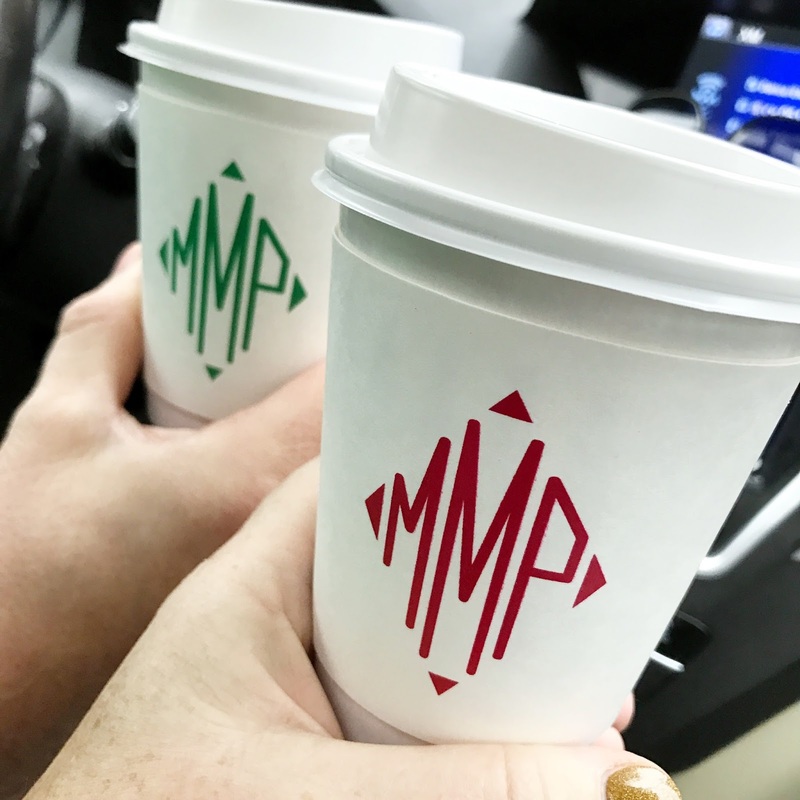 A teacher with an affinity for entertaining she has created a darling shop which has provided us with many a shatterproof cup, monogram coffee to go cups and swizzle stick. I adore Tammy and you will too. 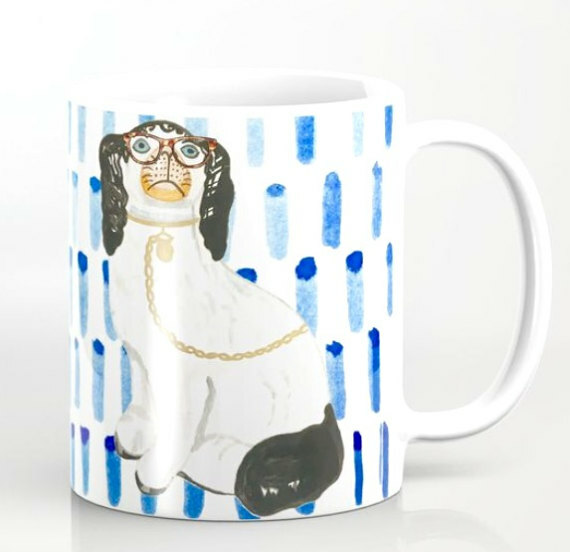 She has created custom cups for my sister in law and brand items for a few designer friends. My favorite thing about her is how many options she sends for you to choose from, I always have a hard time narrowing it down. Collyn Raye is a fun shop! Filled with darling tops and dresses she will keep you outfitted for spring and summer. I love all the tops I have from Shannon, each one more adorable than the last one. I get so many compliments on each of my tops from her and I think its time to order a dress or two for the warm weather coming. I just spotted these bowties and I need to order them ASAP for Easter and church. Our middle child loves a bowtie and so does his mama. 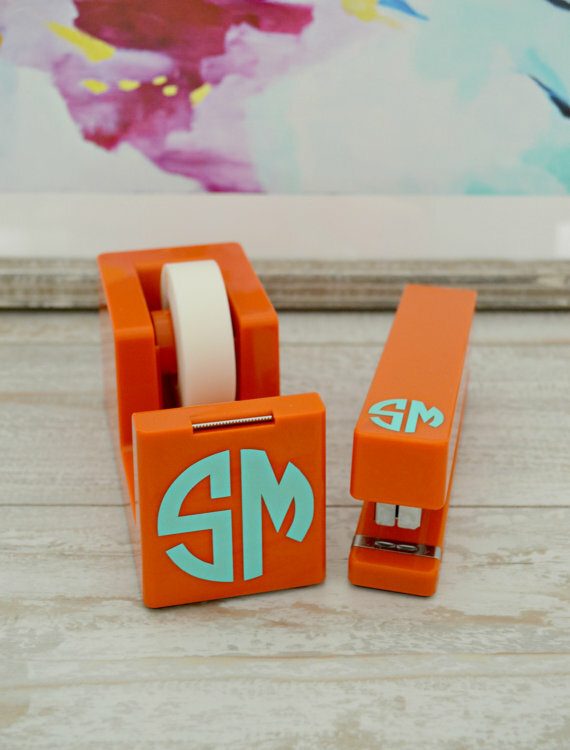 My new fun find is the super cute shop Southern Hospitality Company. 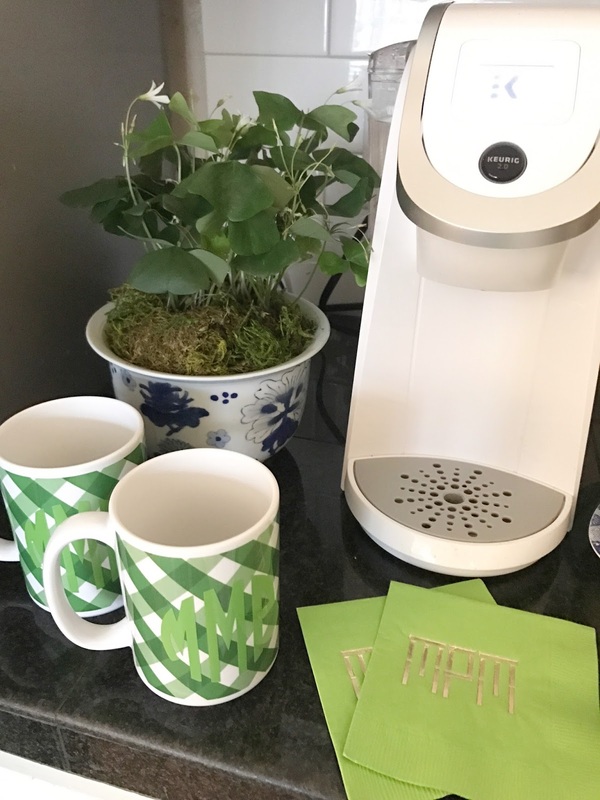 I posted yesterday about the darling green gingham mugs I purchased and you all loved them. They have so many adorable things from stationery to monogram plates. I think we all need every single thing they sell. How cute are these darling playing cards and these precious coasters. I see repeat sales from these girls in my future. 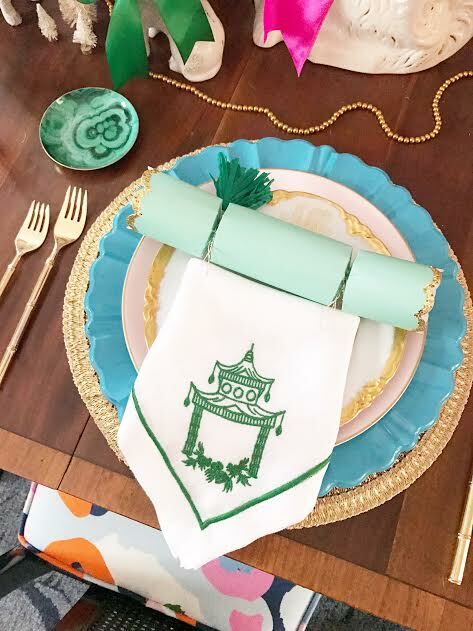 My fun vintage gold bamboo flatware and many more things. I absolutely adore Etsy!! Hope your Saturday is fantastic. It is super rainy here so I see a day of errands and knocking out the to do list. Our kids want to see A Dog's Purpose at the theater but maybe I can twist their arms into Beauty and the Beast. I don't know if I can handle the dog movie, I will cry my eyes out! I agree! I have found some wonderful things on Etsy, both vintage and hand made. Haven't seen a Dog's Purpose, but like you, I know I'd be in tears.